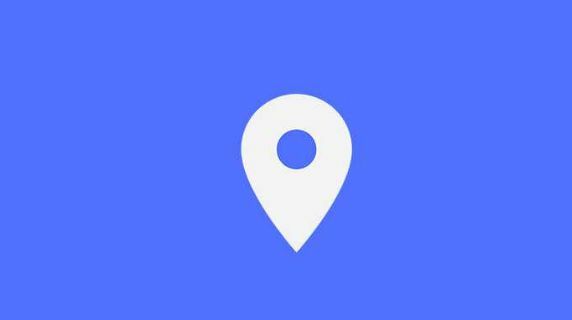 Security researcher Sanyam Jain reports that the React Apps' Family Locator app has provided real-time data for approximately 238,000 people in the last dozen or so weeks. The unauthorized personal information could get into the wrong hands, as well as the precise location of all consumers. Without any problems, someone could check if the given child or parent left the house, etc. Developers do not answer any questions and do not give any comment on the matter. The website of the company responsible for the program causing the confusion does not contain any contact details - in the solution of the problem helped Microsoft, who reached the creator of the program and ordered the database to go offline. This step made the data "safe" for the moment, but the problem, of course, has not disappeared. This example shows clearly how difficult it is to verify that developers properly secure location data. If not, the consequences for the developer and consumers can be really serious - especially since we are talking about tracking services, where access to our location is essential.